After Tea was founded in 1967 by Hans van Eijck (organ), Ray Fenwick (guitar) and Polle Eduard (bass/vocals) - all ex-members of the Tee Set - with drummer Martin Hage (ex-Don't). 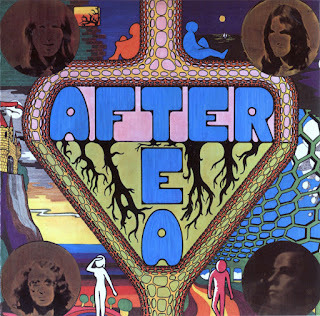 The group produced three moderate hits in 1967-1968: "Not Just A Flower In Your Hair", "We Will Be There After Tea" and "Snowflakes on Amsterdam", all in a psychedelic pop style. Ray Fenwick left shortly after the recordings of the first LP, "National Disaster" (his work permit had expired) and returned to England to join the Spencer Davis Group. He was replaced by ex-Just Colours guitarist Ferry Lever. In the Spring of 1968, Polle Eduard was arrested for possession of marijuana and incarcerated for a few months. His temporary replacements were singer Frans Krassenburg (ex-Golden Earrings) and bass player Henk Smitskamp (ex-Motions, to Livin' Blues). In the Summer of that year, the band scored a surprise hit under the pseudonym De Martinos with "Moest dat nou?" (recorded as a joke). 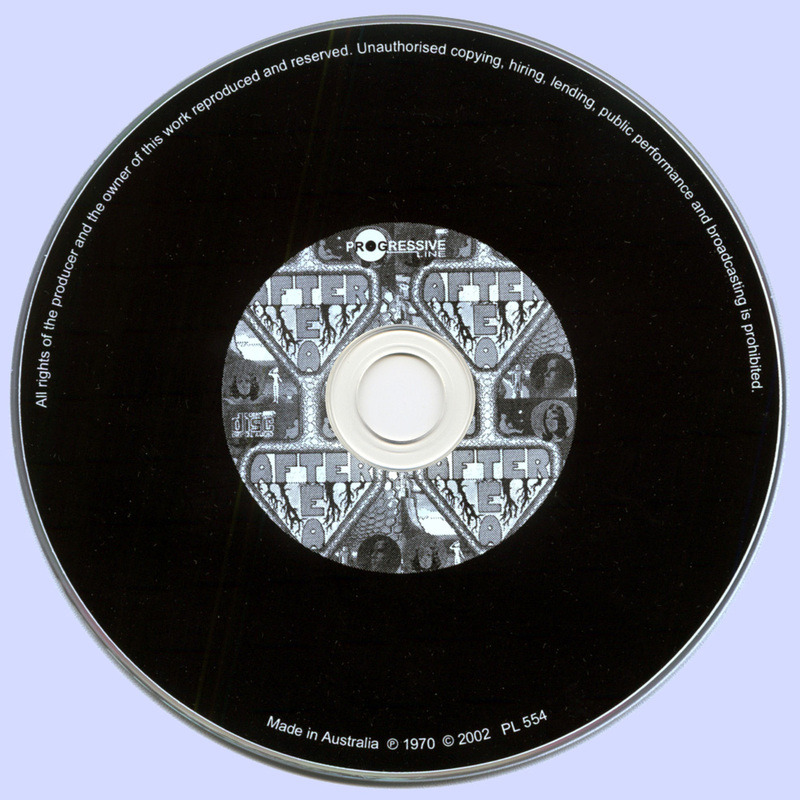 Martin Hage left later that year, replaced temporarily by Pierre van der Linden (later to Focus, Trace) and then permanently by Ilja Gort (ex-IQ 150). Early 1969, the most important songwriter in the band, Hans van Eijck, left to rejoin the Tee Set. He was replaced by German keyboard player Uli Grün (ex-Boots). The group then switched to a more rock-oriented sound. Yet in 1970, Ferry Lever left (also to join the Tee Set) and was not replaced. The band continued as a three-piece for some time, but in 1971 After Tea finally folded. Polle Eduard and Uli Grün were then joined by guitarist Frank van der Kloot and drummer Shel Schellekens, calling themselves Drama. They scored a Top 20 hit with “Mary's Mama” which they subsequently refused to play live (as the whole thing was a concoction by producer Peter Koelewijn). However, in 1975, Polle Eduard, Ferry Lever and Ilja Gort reunited once more to record the single "Mexico" under the After Tea moniker. Polle Eduard continued his career as a songwriter by penning a few hits for Nico Haak and subsequently recorded an album of Dutch songs one year later, in 1976. Polle continued playing solo and in bands like The Rest (with Hans Vermeulen of Sandy Coast). Ilja Gort worked as a producer for Basart Records before making a fortune composing music for commercials like the famous Nescafe tune. He now owns a vineyard in France producing his La Tulipe wines. After his stint with the Tee Set, Hans van Eijck concentrated on writing music for TV and became a successful record producer (Danny de Munck, Marco Borsato). Ferry Lever became a music teacher and a session player. He still plays in the band of singer Rob de Nijs. This album is incredible & I had trouble finding information about the band. Thanks for the info!